What does a Construction Operative do? Construction Operatives are involved in a wide range of practical tasks that help skilled construction workers carry out day to day operations. You’ll learn how to place concrete to the correct level, lay drainage and pavements, place street iron works, excavate holes and trenches, operate plant amongst other valuable skills. This apprenticeship will help you master the construction skills you need to become a fully qualified construction operative in civil engineering. We offer the opportunity to start your career on the right foot. 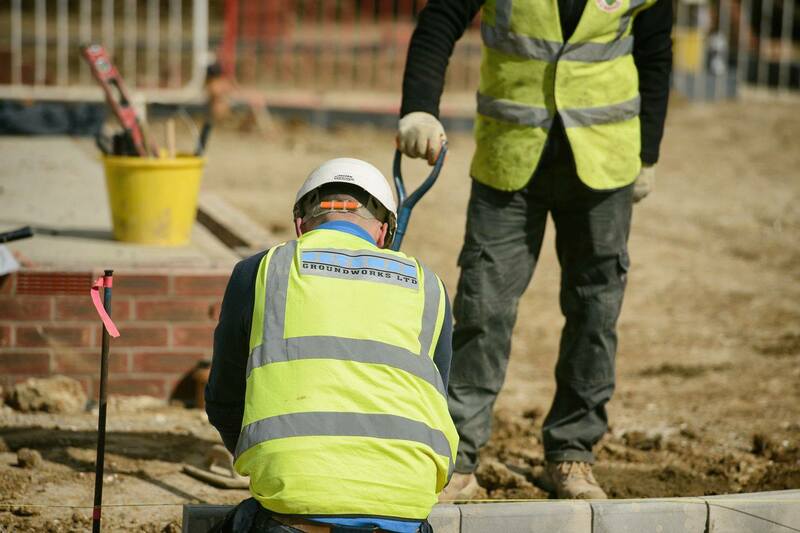 You’ll work on a variety of construction sites in towns, cities and rural areas in Norfolk and Suffolk. Our client base includes Taylor Wimpey, Bovis and Persimmon Homes. We’re looking for enthusiastic and reliable apprentices, who understand teamwork and are prepared to work hard. No formal qualifications are required, but it’s useful to have GCSE’s in English and Maths.